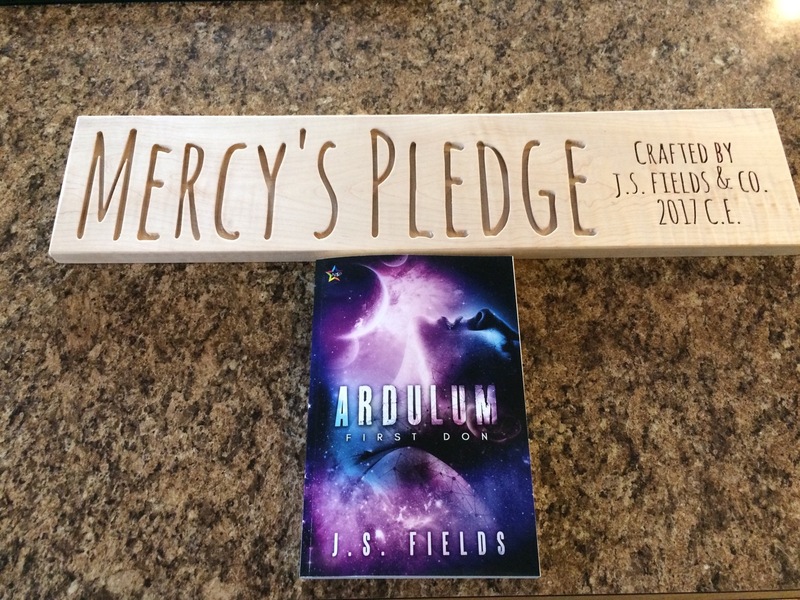 A pretty amazing name plate for the Pledge came in the mail today! Now the question is, where do I put it? ?